You will earn 1295.00 bonus points. ? 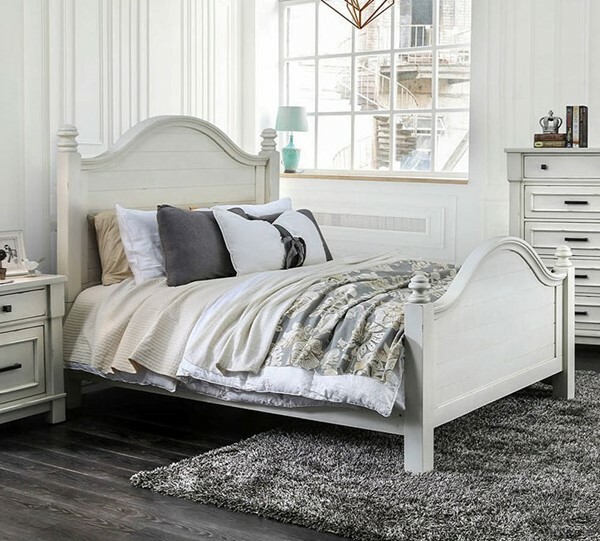 An unassuming bed that carries with it a ton of rustic charm, while staying flexible enough to work in a more upscale glam setting. The camelback headboard on this stylish bed features sleek plank details and sophisticated finials mirrored on its footboard, providing a cohesive look with plenty of visual appeal.